Pools are for relaxing. Let someone else work on the maintenance. Sarasota, Bradenton, and Lakewood Ranch. And on top of all that, you have a pool. the sunshine. Your pool is on their minds before they even board the plane. But as you know, there’s a lot that goes into keeping a pool at its idyllic best, including chemical balance, plumbing and equipment maintenance, and all manner of surface and underwater cleaning and debris removal. And if you’ve got beautiful water features and other architectural highlights, then the maintenance is that much more involved. Of course, just when you want your pool to be at its best and most impressive, your schedule is at its busiest. During the holidays, as you’re trying to accommodate those out-of-town guests, juggling parties and meals and travel and accommodations—that’s when your pool is most on display. That’s the part the everyone is looking forward to. 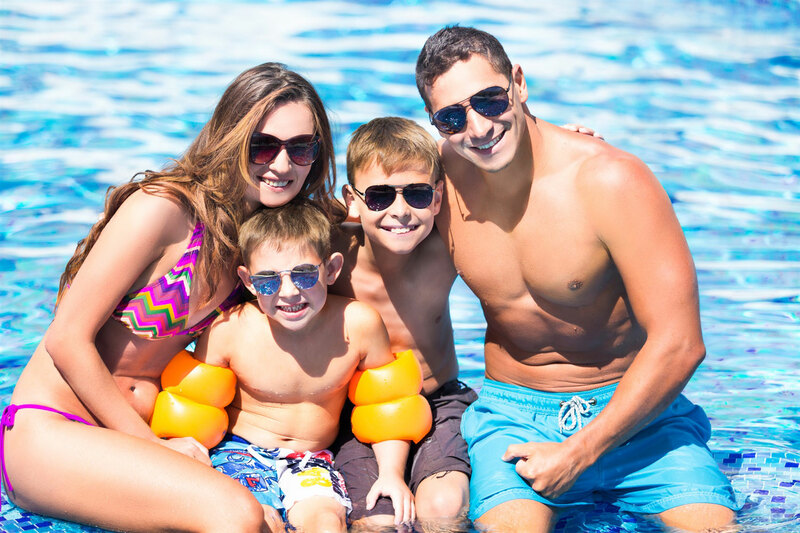 Instead of devoting hours of your own time to learn and attempt to execute pool maintenance day in and day out, expert pool service can perform high-quality cleaning, chemical balance, equipment check and all-around pool upkeep in an efficient manner, and in a way that ensures your pool will stay healthy, clean, and ready for splashdown throughout the holiday season. It’s simply not worth it to worry yourself with all the effort it takes to try to maintain your own pool. Pools are for relaxation. Your out-of-town guests know that. With a regular pool maintenance service, you can show them just how easy it is to relax. Well, I am an internet marketer, which includes website design & development, graphic designer, SEO strategist, social media marketer, and so much more! I have been in the marketing business for over 15 years now, and I love what I do. My job is simple, help my clients succeed. ← Why Hire a Pool Company?